Laxachusetts Lacrosse is proud to announce that both our Girls and Boys Programs have added another training facility for our players . This facility is unlike others in New England as it will allow our players to train during the winter months on a full size field indoors. Three of the fields will have bubbles covering them from November - March. 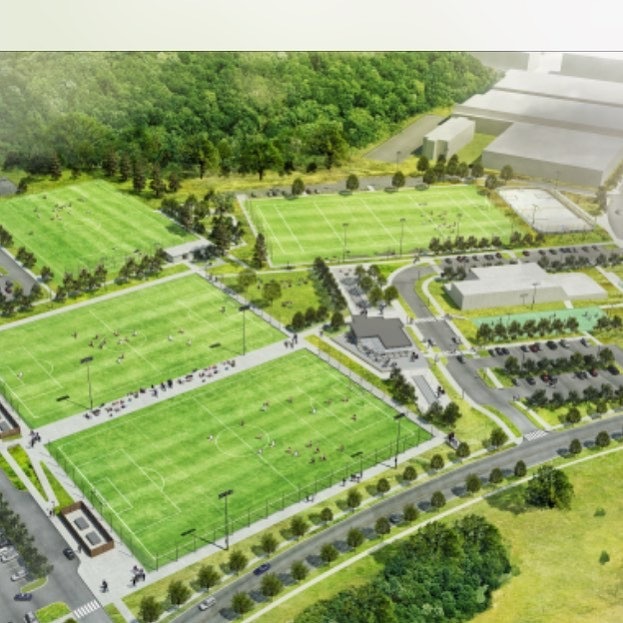 In the fall, spring and summer we will have access to 4 state of the art turf fields. This is just another way that the Laxachusetts Program continues to find ways to help our players continue to receive the best training opportunities and skill development. We will continue with our skills / positional / shooting sessions at all of our locations: Bedford Edge, Danvers Sports Complex, Norwood Indoor Complex, Sudbury Field House, Norfolk Forekicks, Canton Sports Plex, Hingham Sports Center, and Hanover University. We will once again offer our Laxachusetts "FUTURES PROGRAM" for K, 1st, 2nd and 3rd graders at these facilities throughout the winter. This program will teach young players the basic skills and fundamentals of the game from our staff (players that are not yet ready for the club commitment / level. We will have more updates for the 2017/18 season and will send those updates out in separate emails in the next few weeks. We continue to improve our model every year so that we have the best possible offerings for our players to develop. As you all know, our entire model is based on player development and we always continue to evolve so we are offering the best in training and skill development for our players. Laxachusetts Program has a wonderful Father's Day weekend. 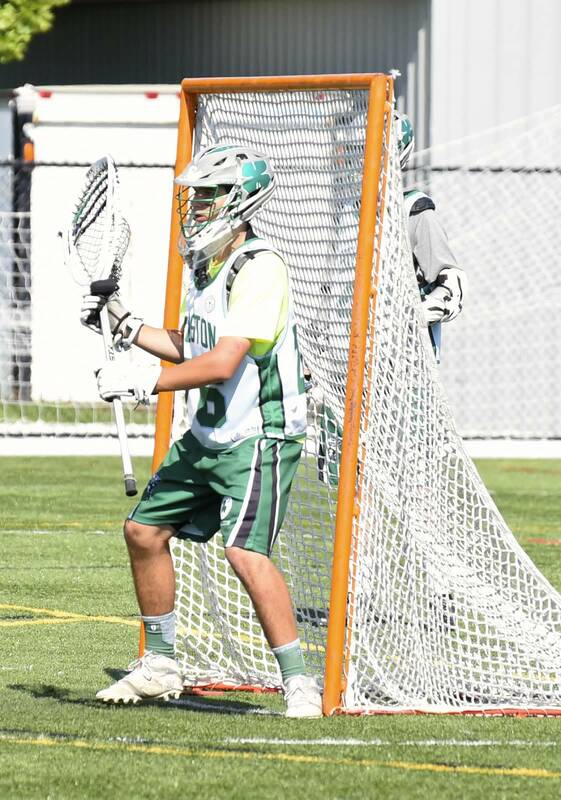 Emass and ISL High School All Americans Announced. Boston Lax All American Game. 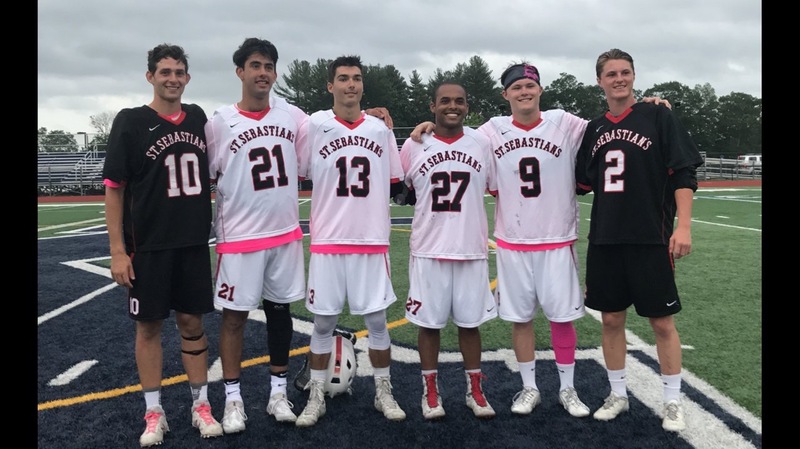 When you think it would be hard to top the weekend we had as a program when we had 8 of our teams (4th - 11th) attend the National Lacrosse / Under Armour Main event on June 10th weekend featuring the top 12 club programs in the country. It just keeps getting better with success everywhere for our players and teams. What a weekend on June 17th for the Laxachusetts Program and Players. 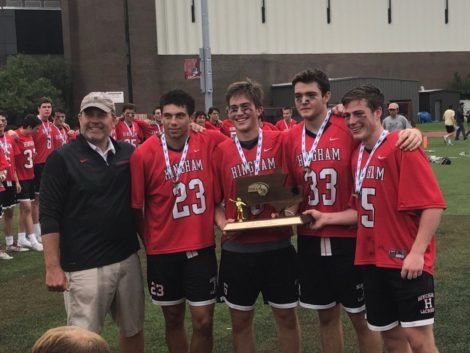 We had our players and coaches in the MIAA High School State Finals. 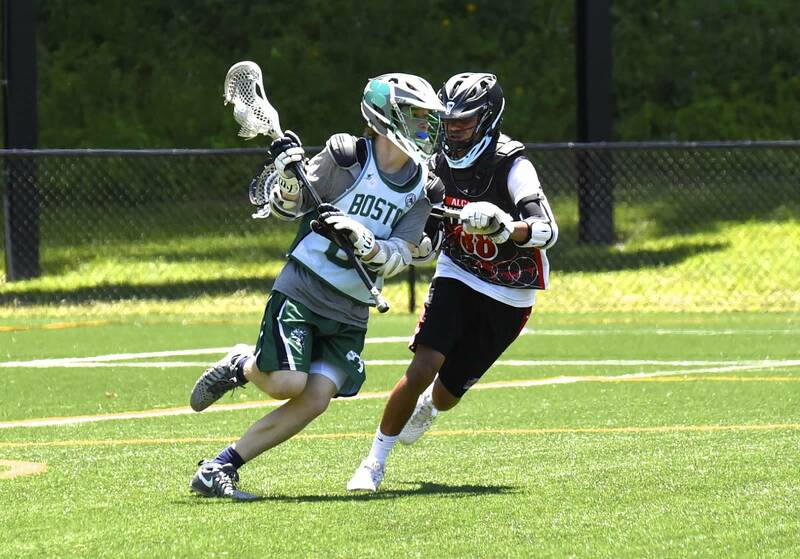 We had our HS teams playing at Harvard at the Summer Recruiting Event on Sunday June 18th. We had 4 of our teams in Philadelphia and we had all of our youth teams at the Babson tourney hosted by Primetime Penguins Lacrosse. Pretty amazing to have over 60 players playing in the State Finals for their HS teams and we still were able to field super competitive teams with amazing results at both the Harvard Sumer Tourney and the Big 4 Summer Championships in PA without those 60+ players. 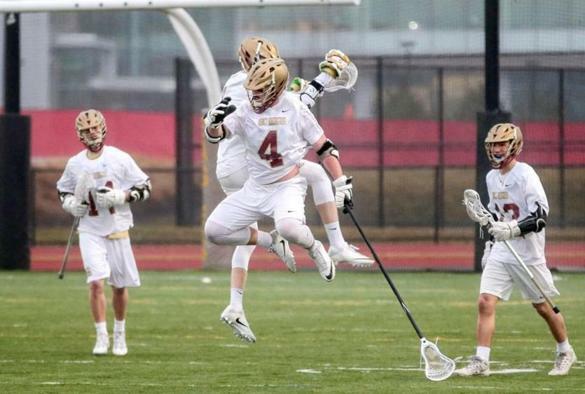 Congrats to Hingham, Longmeadow, BC High, Lincoln Sudbury, Ipswich and Grafton for making it the MIAA State Finals. Laxachusetts proudly had over 60 players playing in the State Finals on Saturday, June 17th at Boston University. Laxachusetts HS Teams dominated the competition at the Harvard Summer Tourney against local clubs on Sunday, June 18th. FOUR OF OUR AA TEAMS COMPETED IN THE BIG 4 CHAMPIONSHIPS IN PHILADELPHIA on June 17/18. All of our teams did fantastic with the best performance coming from our 2021 Black team who made it to the Championship and lost a hard fought battle to the Baltimore Crabs 9-8. Love to continue to see our teams on back 2 back weekends compete with the top clubs in country. 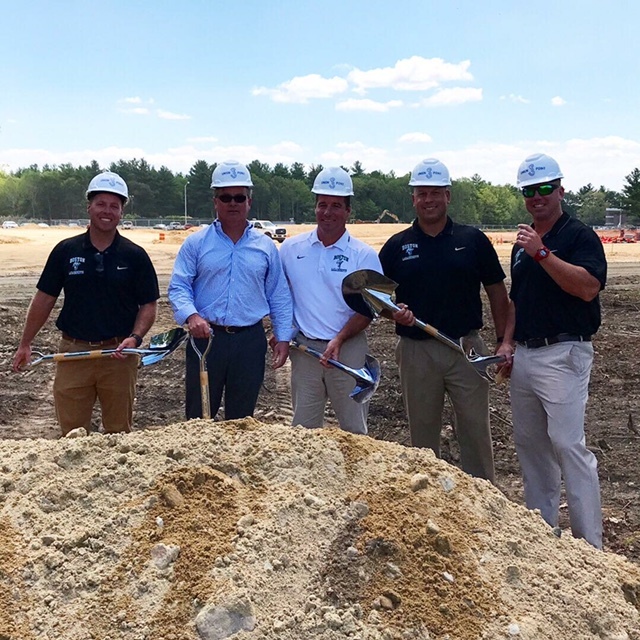 So great for Massachusetts Lacrosse. 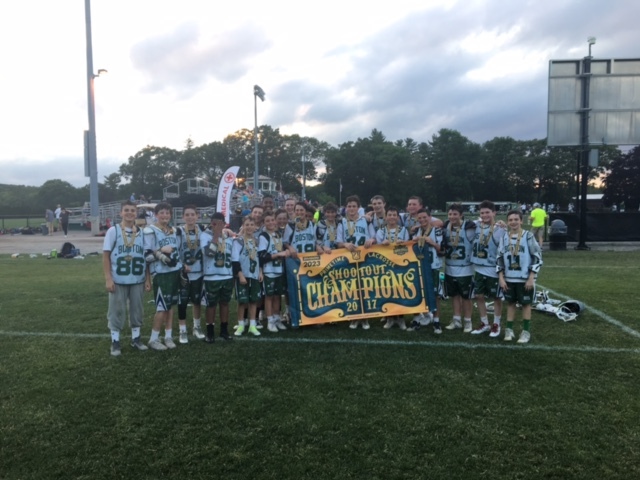 LAXACHUSETTS YOUTH TEAMS SUCCESSFUL AGAINST THE TOP NEW ENGLAND COMPETITION AT THE BABSON PRIMETIME TOURNEY. Our Laxachusetts Teams posted 72 wins, 22 losses and 7 ties. 16 of our 21 teams made it to the Semi Finals. We had 11 teams make it to the Championships and we took home 9 Titles. Every club was ready to give us their best and We love it as it helps our boys continue to get better. LAXACHUSETTS PROUDLY HAS 26 PLAYERS OUT OF THE 52 THAT WERE SELECTED TO PLAY IN THE BOSTON LAX ALL AMERICAN GAME. Players are selected by HS Coaches and the Media that covers all of the high school games throughout the state (Both public and Private). Without a doubt the largest number of players from any club in Massachusetts. Laxachusetts has proudly had at least 50% of the Boston Lax All Americans each year the games have been played. Now thats BOSTON STRONG ! GREAT JOB TO ALL OF OUR PLAYERS AND COACHES ON AN AMAZING HIGH SCHOOL SEASON AND THE START OF THE SUMMER CLUB TOURNEY SEASON. Celebrating 10 Years of Awesomeness !